Welcome to PlansPin, the home of free woodworking plans. Your woodworking shop will be a beehive of activity with all the free blueprints, plans and DIY woodworking projects you’ll find on PlansPin's pages. Browse through the categories to see thousands of woodworking plans for every skill level. You’ll find just the right project, and best of all, they’re all free and ready to use. New plans pages for 2017 - bunk bed plans, chests, deer blinds, deer feeders, duck coops, entertainment centers, goat milking stands, kids beds, lemonade stands, outdoor pizza ovens, owl box plans, wood toy plans. Bird houses, pergolas, glider benches, dining benches, chicken coops, bird feeders, sewing tables, pot racks, porticos, pie safes, loft beds, cribs, BBQ carts, bars, welding carts, aquariums, changing tables, poster beds, doghouses, floating shelves, planter boxes, wood puzzles and sideboards. Tiny house plans, barns, cabins, docks, build for camping, bar stools, bird baths, cat condos, dog crates and bat houses. 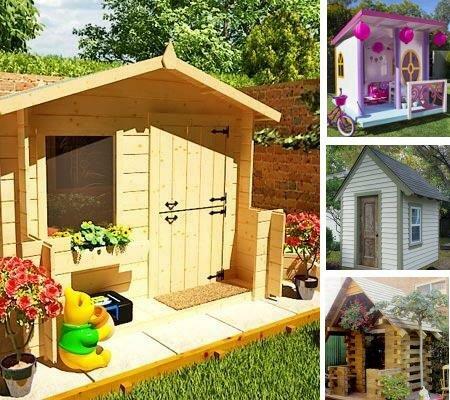 Create a magical world for your children in their very own backyard with a fun and fabulous playhouse. Whether you build a fairy princess cottage, a rugged old West log cabin or a swing set fort that will ward off all invaders, you'll always know where all the kids are, because your backyard will be the coolest in the neighborhood. 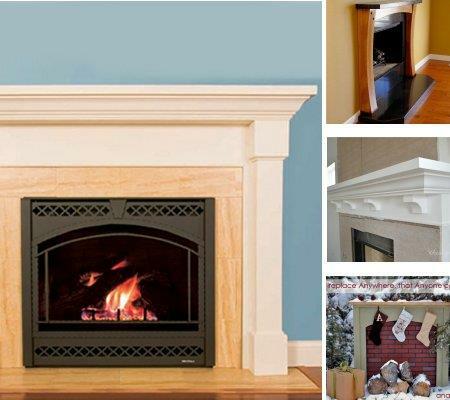 Revive a tired old fireplace or create an entirely new vibe with a new fireplace mantel or fireplace surround. Whether you're remodeling for yourself or to add a dash of pizzazz to prepare your house to go on the market, you'll find loads of the latest, most attractive and easiest fireplace mantel plans to make your redecorating job a snap. 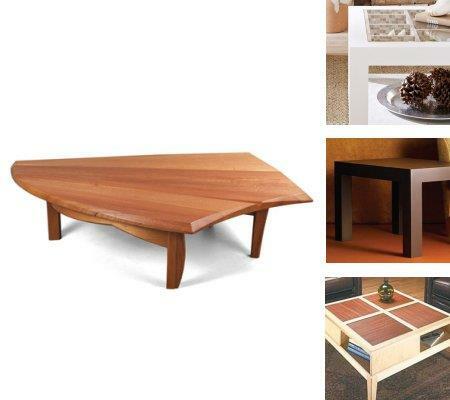 Whether you need a table that can double as a child's snack table or an elegant table fit for the finest hors'd'oeuvres and champagne, you've come to the right place for plans, blueprints and how-to tips to build a coffee table for your living room, family room or den. .
Mirrors add a touch of elegance and finish a room beautifully. 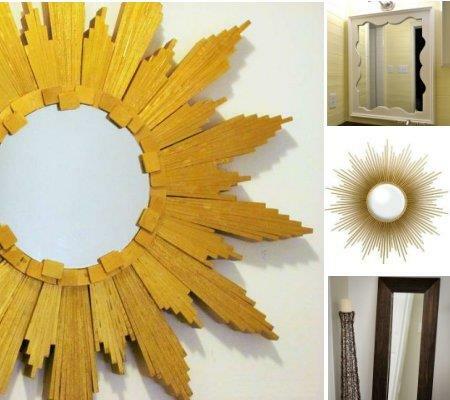 Whether you're looking for a decorating accessory or a substantial mirror for your bedroom or bath, you'll find mirrors in every shape, size and material, and any one iwould be perfect for your DIY project. Whether you're looking for a shelves or tables for your family room, a wooden toy for your child or an eclectic and fun project to decorate your home, you've come to the right place. 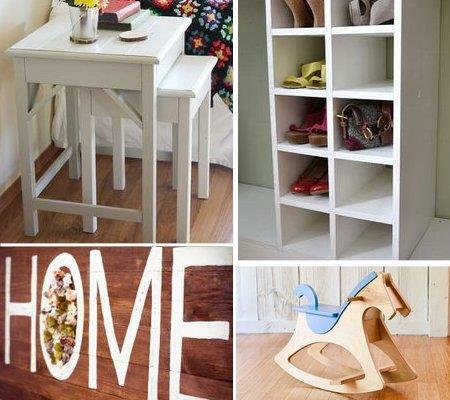 We've gathered the easiest and best indoor DIY woodworking projects together, so you can browse for a project that will keep you busy and add a personal handcrafted touch to your home. 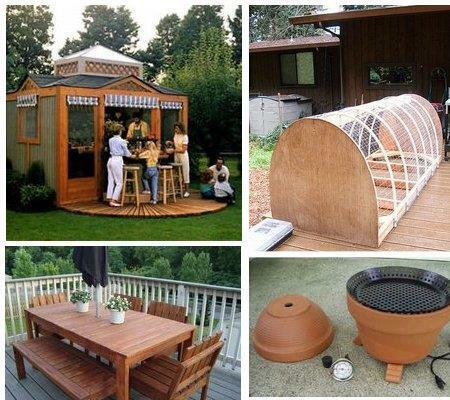 Woodworking plans for outdoors are great beginner's projects. Whether you're planning on a jungle gym for the kids, a simple plant stand for your porch or an entire suite of tables, benches and lounge chairs for your patio or deck, you'll find a perfect project at just the right expertise level that will have your family smiling in appreciation.